My advice to children's book writers looking to get into children's book publishing is to make sure to hire a pro illustrator just as you'd hire a pro editor. Remember, your children's picture book will be up against picture books published traditionally -- and traditionally published children's books almost always present illustrations of the highest quality. 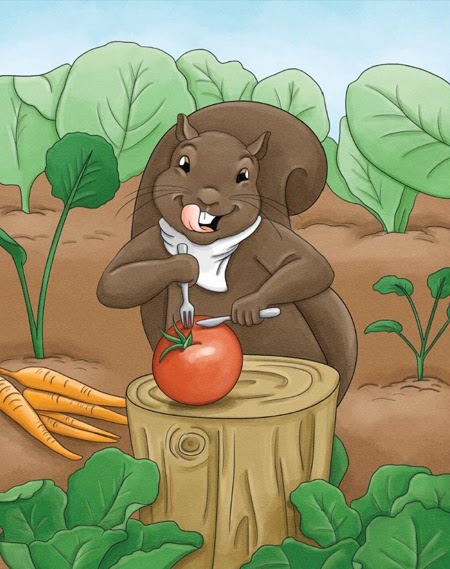 Nearly all reputable book publishers can hook you up with a professional illustrator to ensure your book appeals to potential readers. Don't skip this step!